See below video for fixing the Jiofi 3 red light issue by TechnoGuru. Jiofi is a wifi router device developed by Reliance as a part of Relaince Jio. You can insert any reliance Jio sim in this router and can access internet for upto 31 devices, and gives about 6-7 hours of usage in full charge. 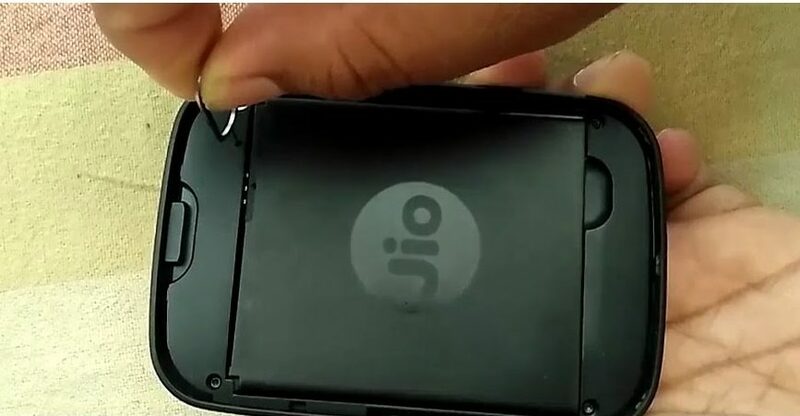 The device costs around Rs 2500/- although all reliance jio services like calls, sms and data are free until march 31st it’s not a big deal to buy it for that cost. As like any other wifi router’s available in the market Reliance Jiofi is also configured with some APN settings to access the internet. So there may be a chances for change in settings because of any reasons. It’s a usual thing for all wifi devices. So what we have to do is reset the device or change the setting for the devices. In these post i will show you how to reset the Jiofi 3 Red Light Blinking problem. Red Colour light or indicator is blinking in the in the Network and both the battery and wifi signal’s working usually. Now take the pin and press in the small hole (see the image below) until the lights turned off. in my device Light blinking once when I press on button and then nothing is happening. the device is not even starting. I am also having the same problem. And i cant fixing it..what should i do now?